We have a beautiful banquet hall that will accommodate for a multitude of different affairs. Private entrance and reception waiting area separate from banquet room. 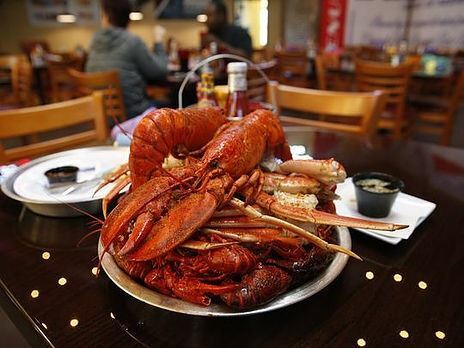 Wahoo Seafood is Tallahassee's premier seafood restaurant. Our packages cater to banquet style dining. Open bar packages are available upon request.